Located just off of Hwy 249 in the highly desirable Tomball area of Montgomery County, The Village of Decker Oaks is one of LGI Homes’ newest communities. With homes starting as low as $629 per month, The Village of Decker Oaks is one of the most affordable new home communities in the Montgomery County area. Residents of The Village of Decker Oaks will enjoy peaceful, quiet living with a family friendly atmosphere, and will rest easy in some of the highest quality houses in the state. Prospective residents at The Village of Decker Oaks have the ability to choose from a wide variety of modern floor plans, including 3, 4 and 5 bedroom homes. Both single- and two-story floor plans are available, making it easy to find the perfect home to suit your family’s needs. 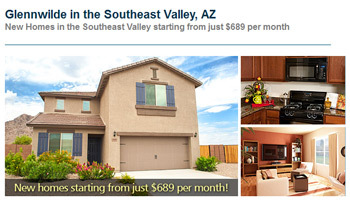 All homes come complete with a 2-car garage and $10,000 worth of luxury, state-of-the-art upgrades included in the cost of the home, making our homes an unbeatable deal in terms of both price and quality. Upgrades include quality appliances (including a brand new refrigerator), custom cabinetry, granite counter tops, brushed nickel hardware and fixtures, rounded corners, raised six-panel doors, vaulted ceilings, a fully fenced backyard, beautiful front yard landscaping, a utility room and LGI Homes homeowner warranty. 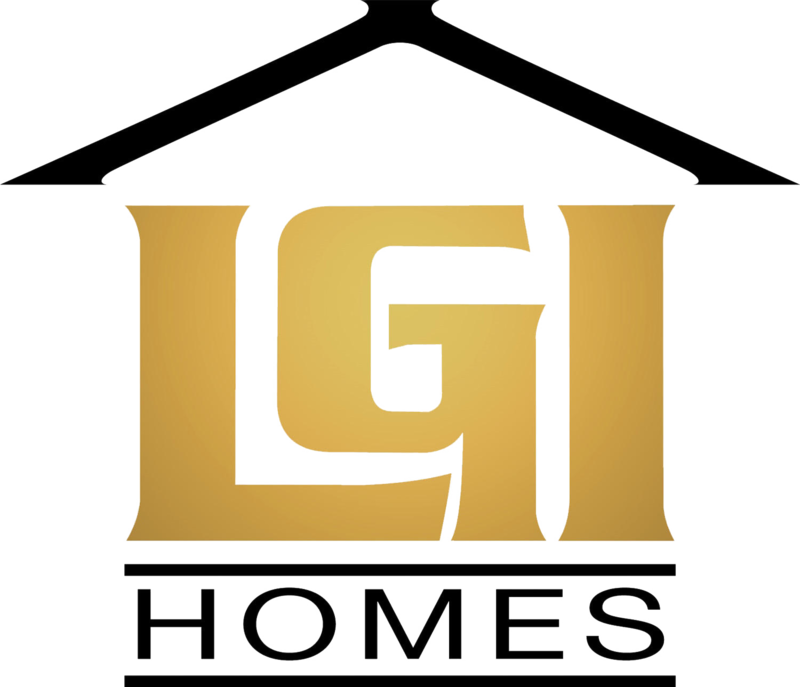 LGI Homes offers one of the best warranty plans available, including a 10-year structural warranty, a 2-year mechanical warranty and a 1-year warranty on most other components. Along with its close proximity to some of the finest shopping and dining in Montgomery County, this beautifully planned community features many amenities that will appeal to residents of all ages. The Village of Decker Oaks is within short distance of some of the best schools in the county, making the community an excellent choice for family’s with school-aged children. There is a neighborhood and a family park for neighborhood get-togethers. With LGI Homes No Money Down Option, you will find it is less expensive to move into your dream home in The Village of Decker Oaks community than it is to move into an apartment. If you are looking at new homes in the Montgomery County area you owe it to yourself to take a look at The Village of Decker Oaks where LGI Homes’ exceptional quality, affordable pricing, and unbeatable customer service make this the perfect place for you and your family!